This range engines is dyno and race proven. All profiles have a good balance between aggression and stability and can be used at very high RPM when combined with the correct valve train components. 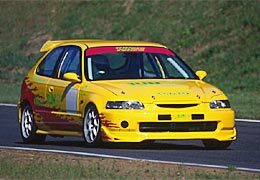 The Kelford range of B series camshafts has been designed and refined over many years of racing. We cover the range of requirements from street performance to track racing to monster all motor builds and turbo applications. Of course, we can also make any other specification you desire or design one to suit your specific application. 284/280 Degrees advertised duration. 11.80mm /11.30mm lift. 294/286 Degrees advertised duration. 11.80mm /11.30mm lift. 304/298 Degrees advertised duration. 13.00mm /11.30mm lift. 284/274 Degrees advertised duration. 11.25mm /11.00mm lift. 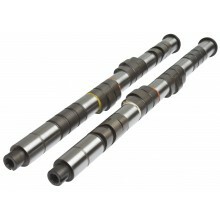 Custom camshafts for Honda B16A/B18C VTEC engines.